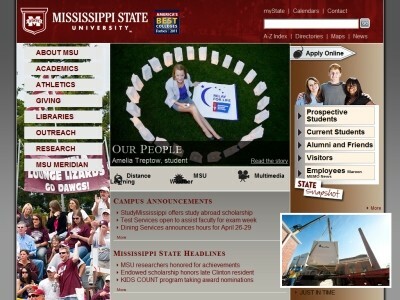 Program Description: AASCB accredited, Mississippi State University has the oldest business college in Mississippi. The finance program's objectives are to prepare students for professional careers by developing their understanding of the theoretical bases and practical applications of finance to managerial decision making in a dynamic economic environment. The program is 30 hours in length.